LEED eye candy from ArchDaily.com. Very cool infographic. 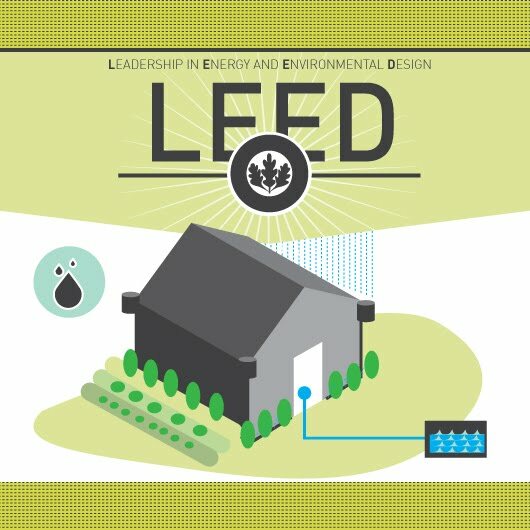 It should be noted the reason DC is so high is that the US Government has been very active in LEED buildings - I believe they require it for all new buildings and are actively upgrading existing ones.